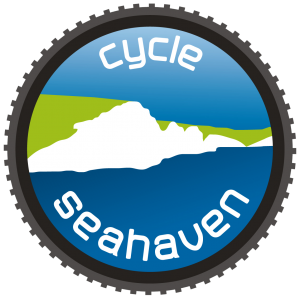 Cycle Seahaven are now in our second year of delivering Ride The Downs in association with South Downs National Park. 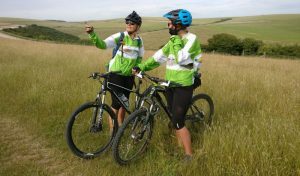 We are offering regular, free guided rides from April to September, to deliver a service to cyclists (and would be cyclists!) in the local area. The project offers individuals, of all fitness levels, the opportunity to get involved in a progressive program designed to give the confidence to leave the car on the driveway in exchange for a healthy, environmentally friendly alternative. Tell your friends and family all about it!